Top-class musical entertainment: Music at the birthday played by pianist Daniel Zehnder. Finding the right music for your birthday is not an easy task. 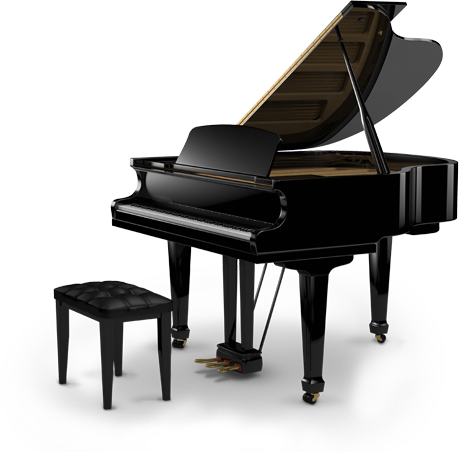 Choosing a pianist is the right decision; a professional piano player understands how to tailor their music to the circumstances and the wishes of the client. 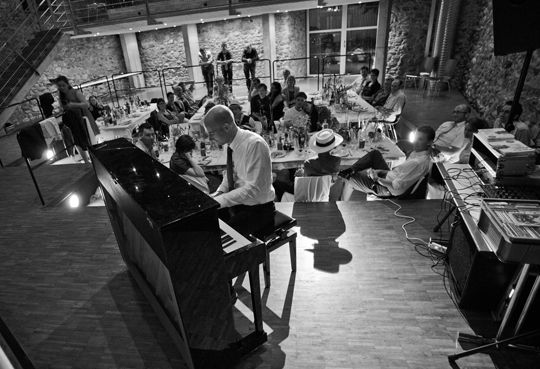 As the musician for your birthday I can deliver the perfect musical entertainment according to your wishes: Solo or as a two-piece, from jazzy, cocktail party sounds to subtle background music – a tailor-made Musical accompaniment with a repertoire designed to fit the ‘age’ of your event. Why not offer your guests something special? Upon request, I can present a witty, charming and spectacular music show, either as one of the highlights of the evening, a surprise for the guests, or perhaps even a surprise for the birthday boy or Girl? What would my birthday have been without "the Pianist"? Sometimes a person can have a bit of luck! Choosing you was like hitting the jackpot. You can hear that playing the piano is your passion. Thanks to your congeniality, we quickly developed a relationship with you. Your acrobatic show was a unique and top-class piece of entertainment and amazed both young and old (ranging from 12 to 82 years of age). Dear Daniel, my 80th birthday will remain unforgettable to me, not least because of your artistic talents but also your pleasant nature. My birthday was a complete success! My friends and I were extremely impressed by Daniel’s musical and artistic talents. 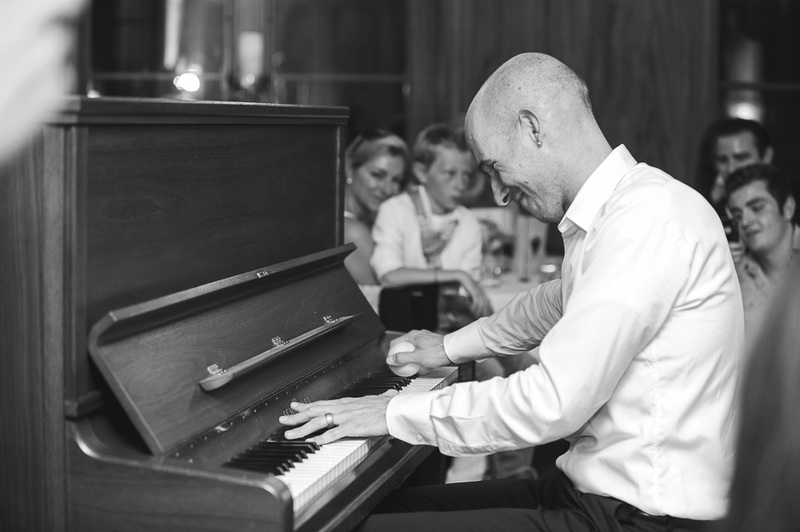 Daniel Zehnder’s reliable and pleasant nature also means that organising the event was simple and I heartily recommend him; he is the RIGHT pianist for you! We sincerely thank you for your wonderful and sensitive piano playing on the occasion of my parents’ 80 birthday party. The specially chosen music from your immeasurably wide repertoire provided a festive frame for our celebration. Both young and old were thrilled by your music show. You were not only the surprise at our party, but the absolute highlight. You want a pianist, but you have no instrument available? Are you planning an event in a specific place, such as in an open field, on a lakeside, in a marquee or on ship and you are looking for the right music? Upon request, the instrument which best suits your event and your budget can be arranged for you, including delivery and return. Innovative solutions, such as digital pianos allow for unusual locations and uses.